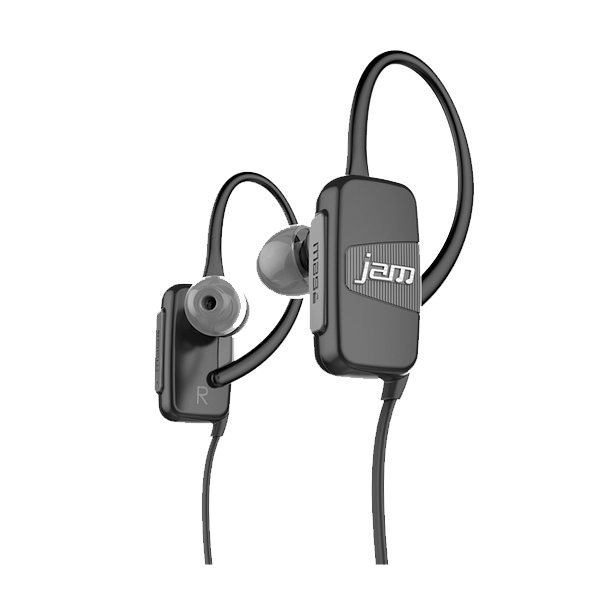 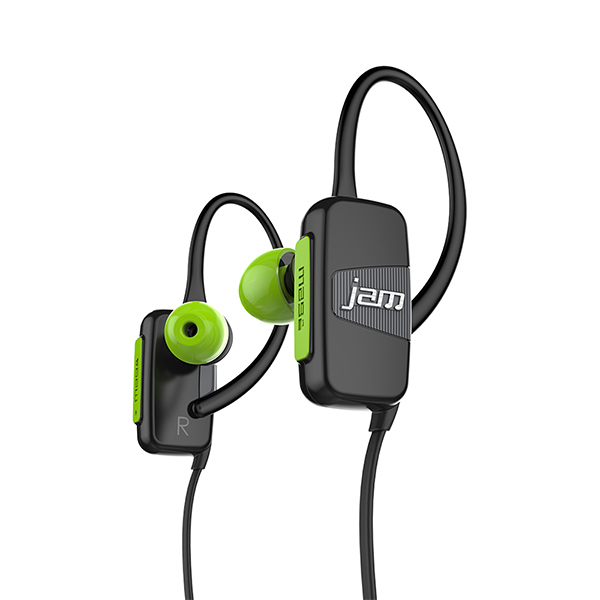 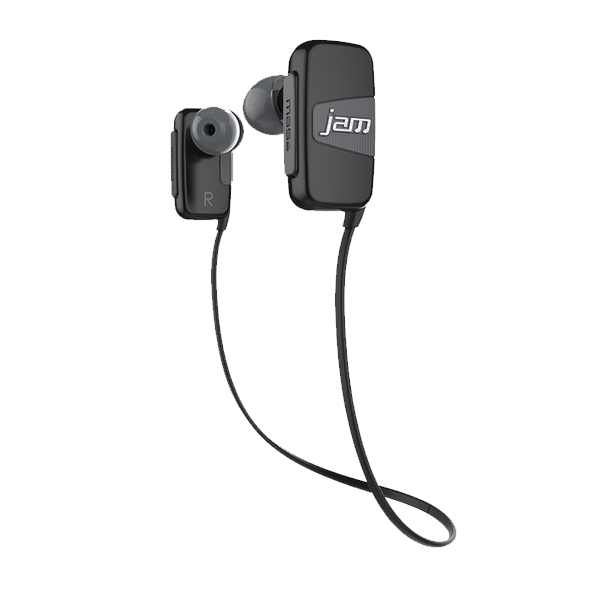 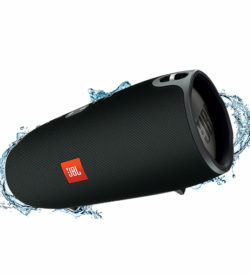 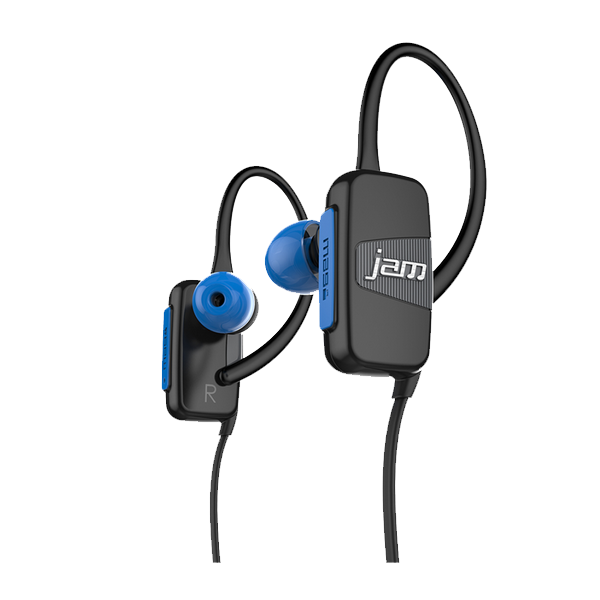 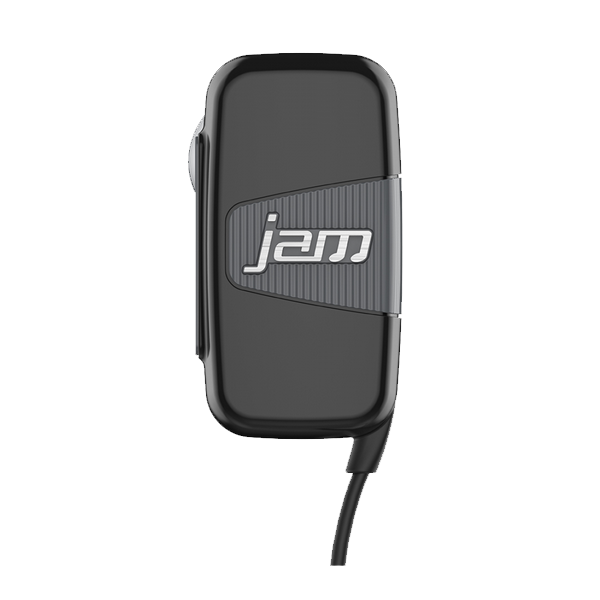 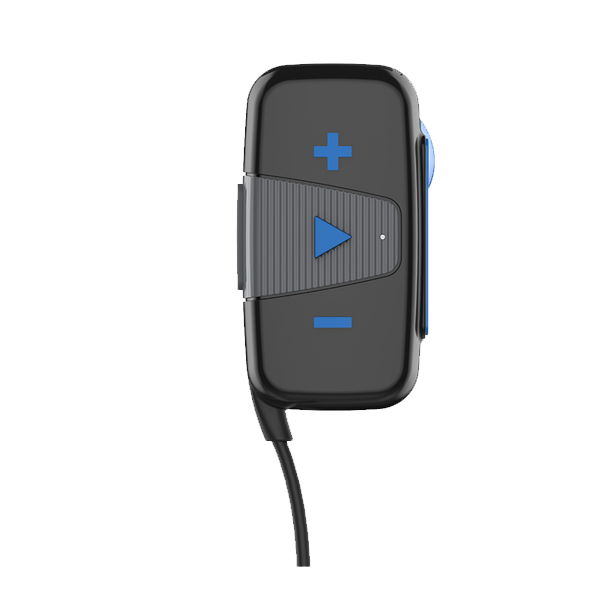 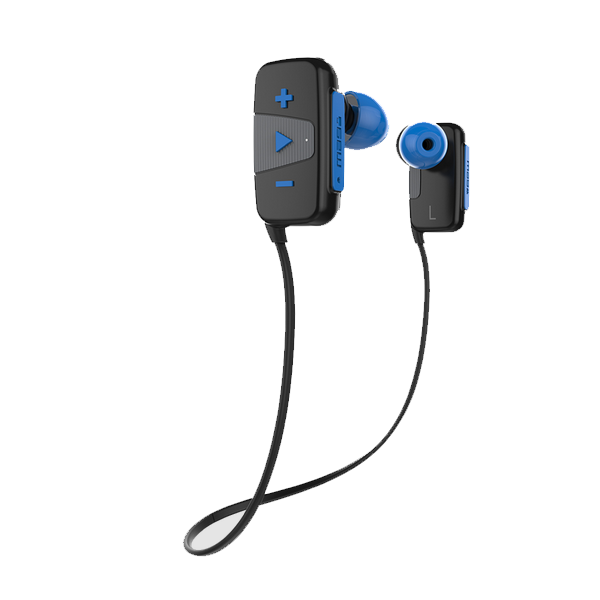 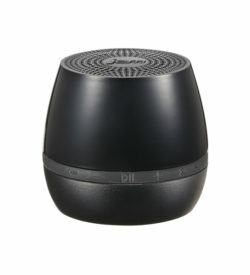 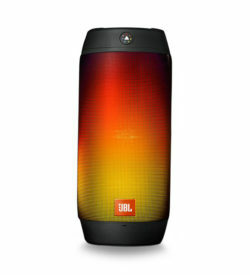 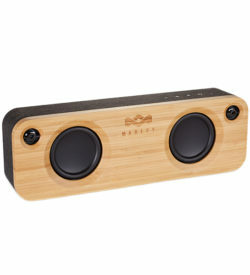 JAM TRANSIT MINI | Jam | SiliconBlue Corporation Ltd.
Connect wirelessly with any Bluetooth device in a 50-foot range. 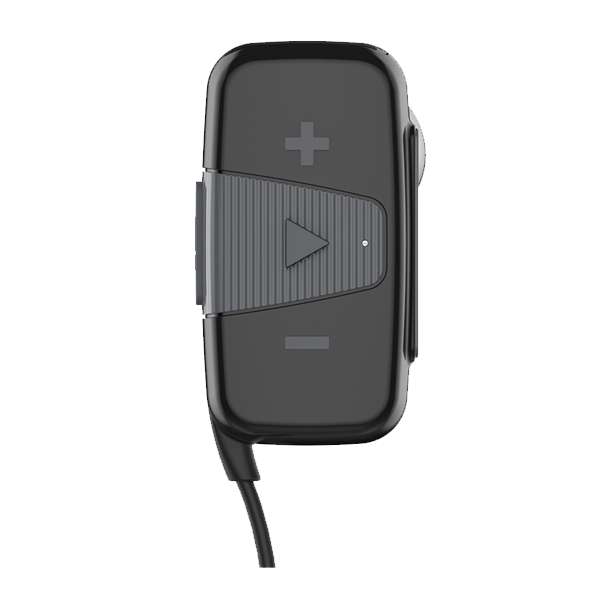 Charge for 1 hour to provide up to 7 hours of play time. 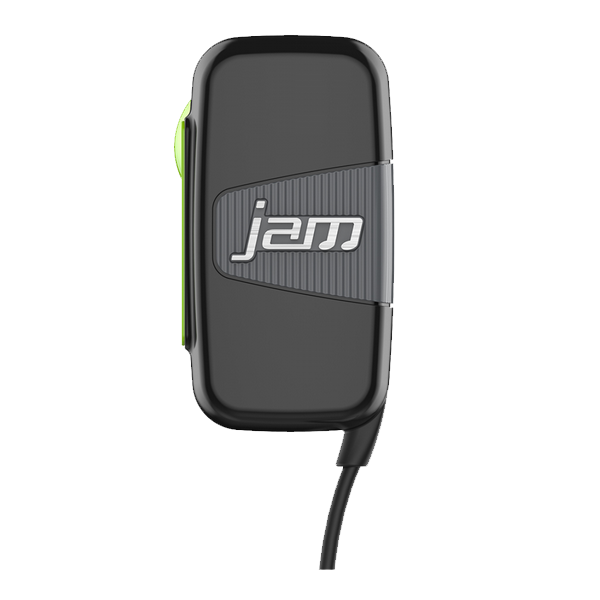 Answer calls directly from your Transit Mini Buds. 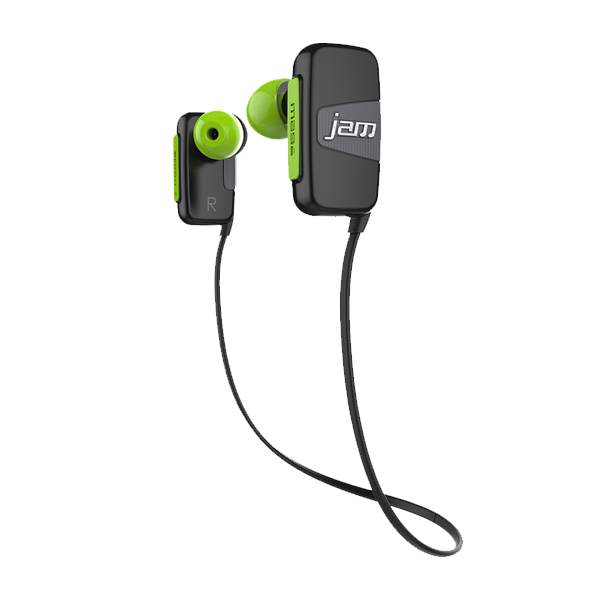 Lasts through tough workouts and daily activities. 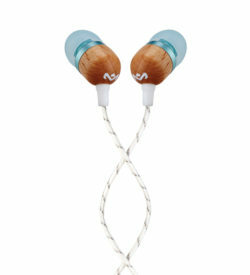 Includes ear hooks and multiple ear tips for a custom fit. 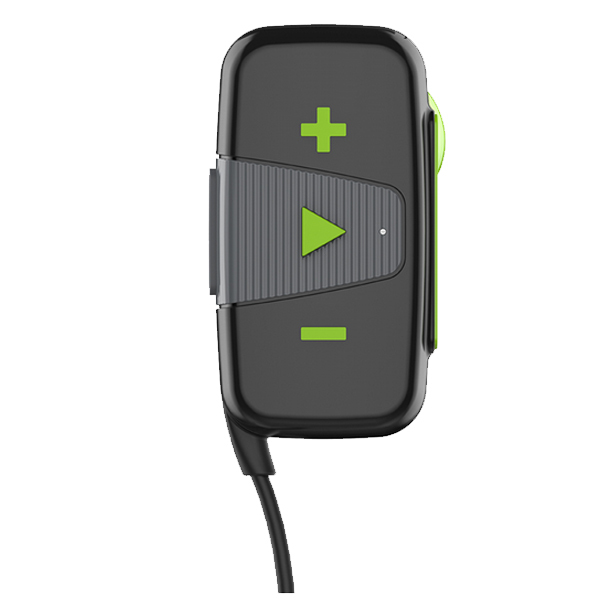 Secure buds around neck when not in use. Easily switch tracks, adjust volume, and take calls. 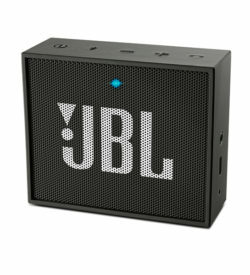 1.83" x 0.89" x 1.25"